Here are a few ideas on some of the HOT events to be part of in Canberra on the Labour Day public holiday dates including fine dining, restaurants and parties. All the best events in Canberra. 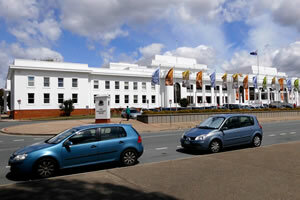 Labour Day on Canberra is held annually on the 1st Monday in October.